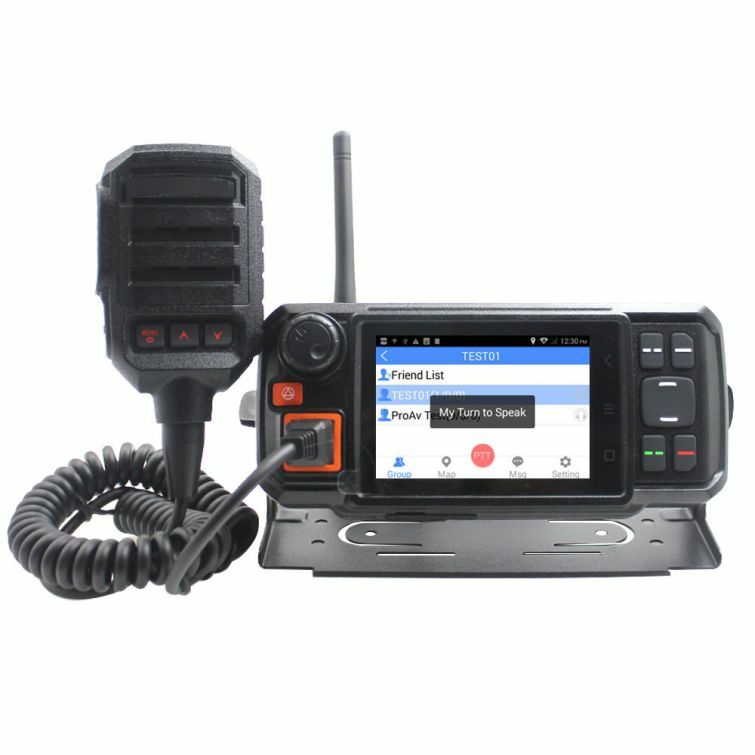 You can install apps from your computer to the radio via the USB port. 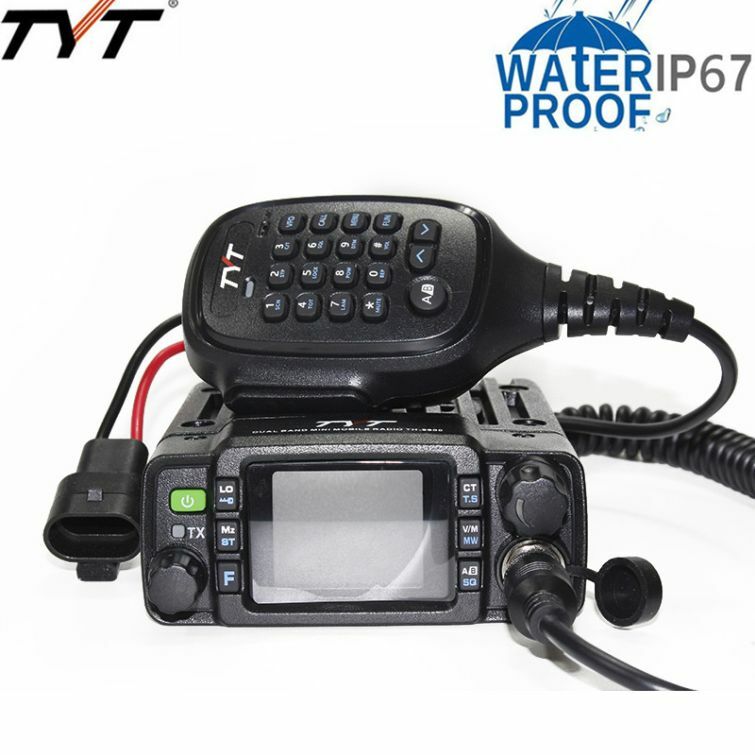 It is the solid choice for outdoor enthusiasts and motorcycle enthusiasts. 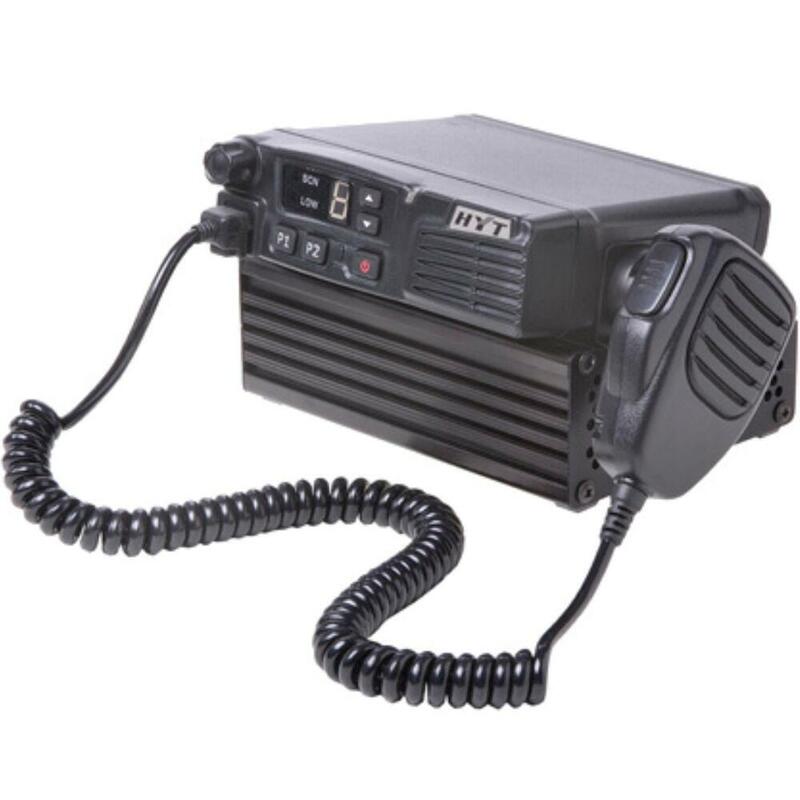 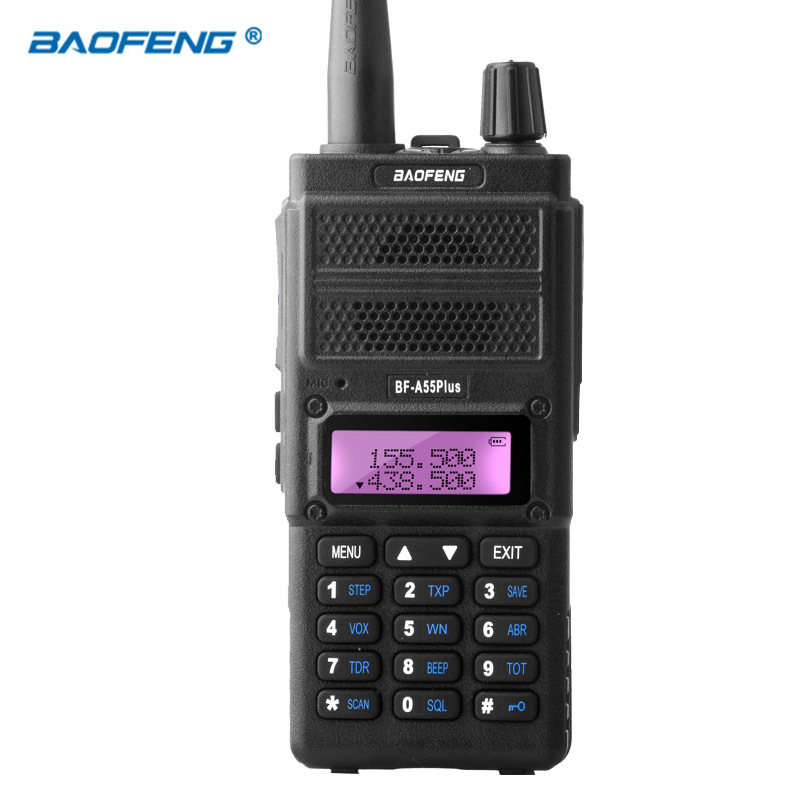 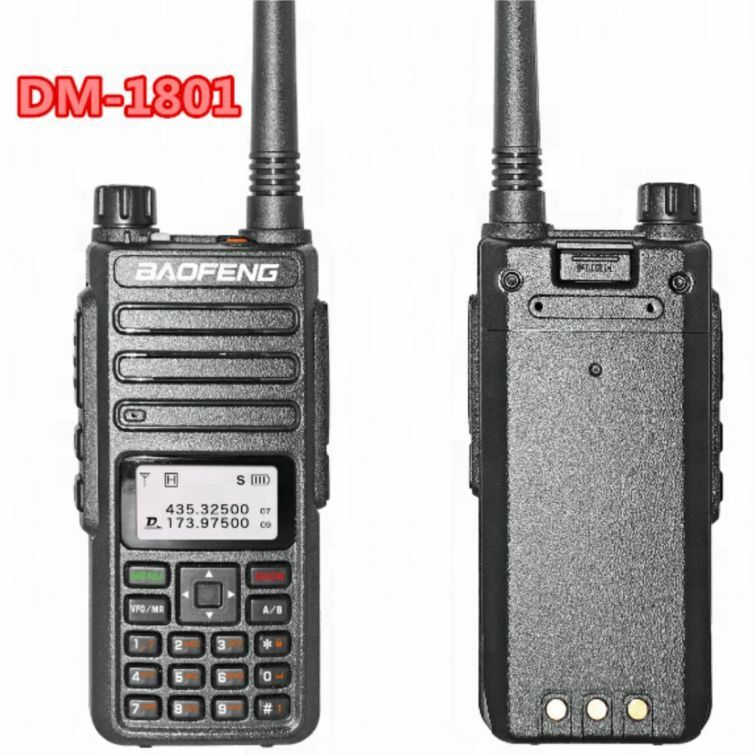 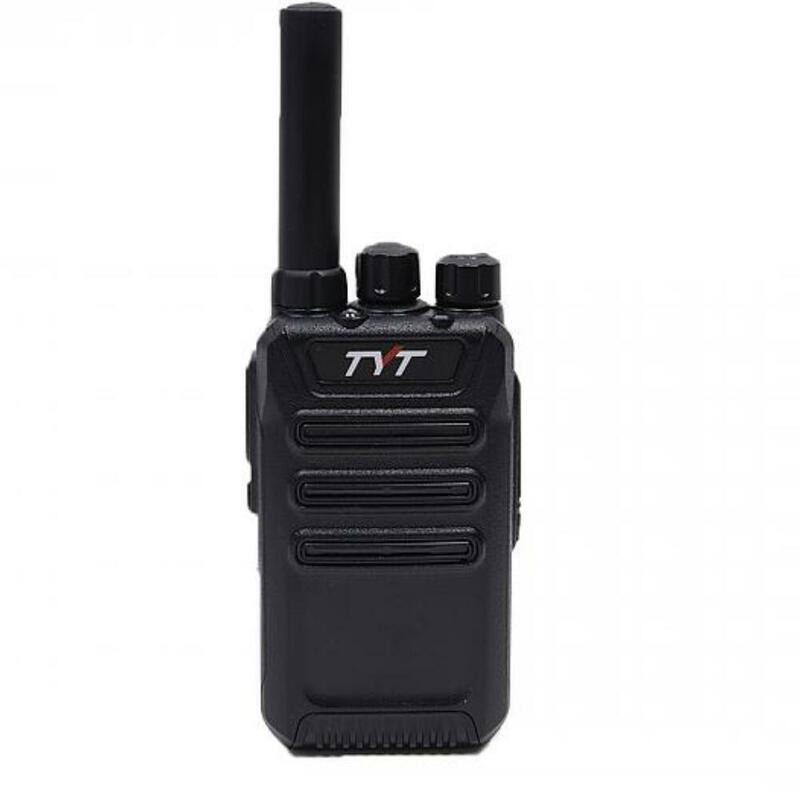 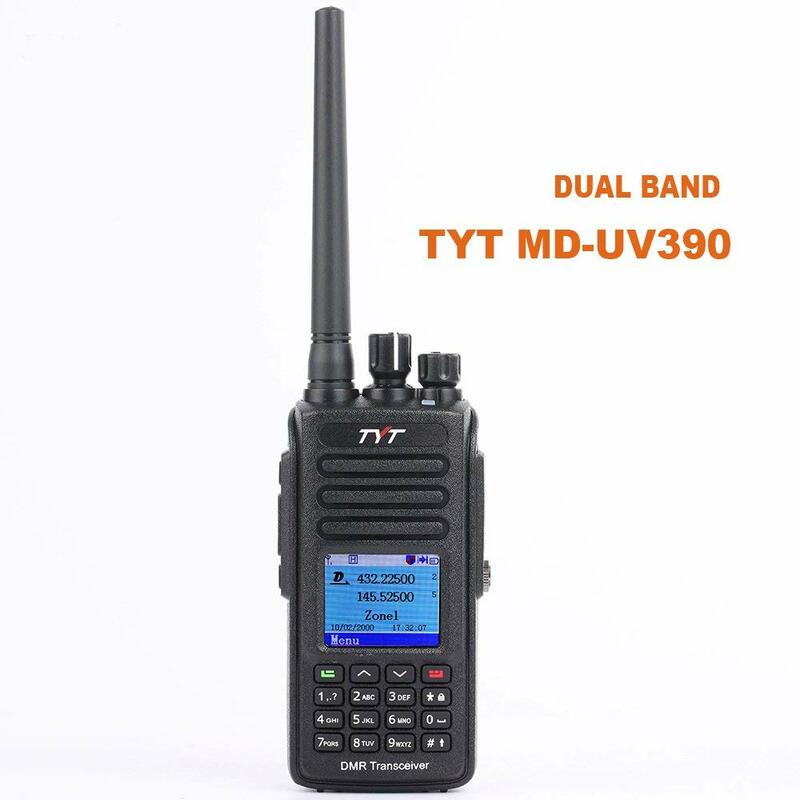 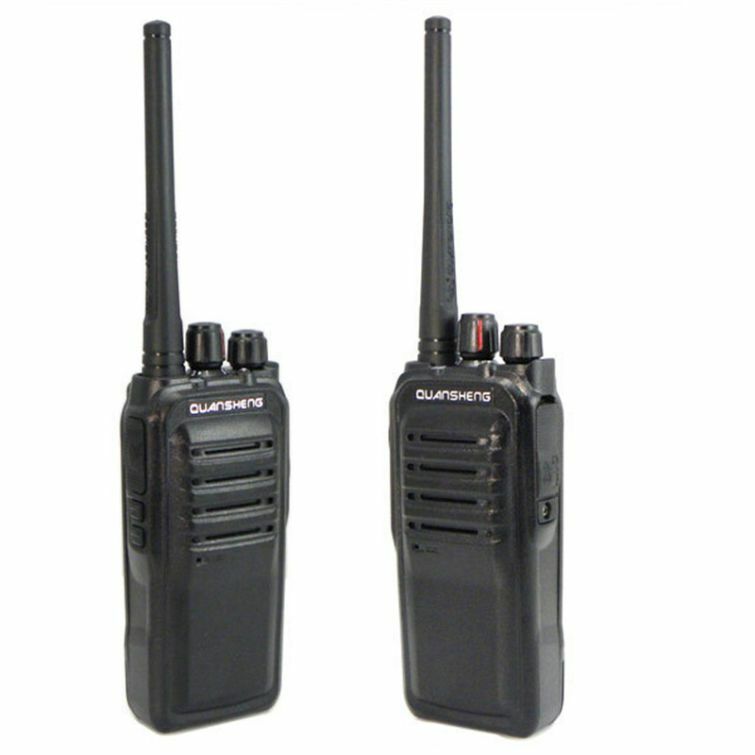 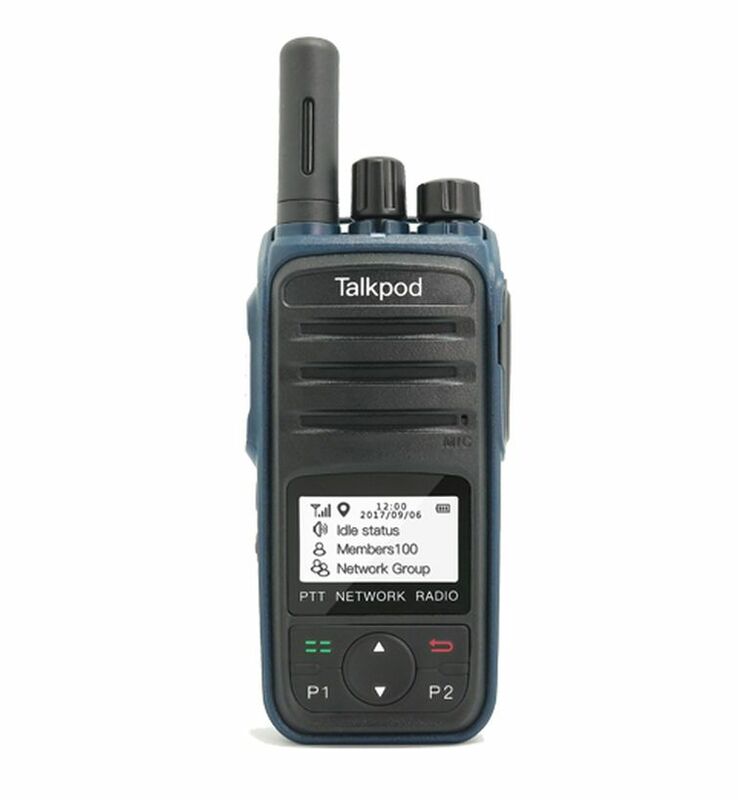 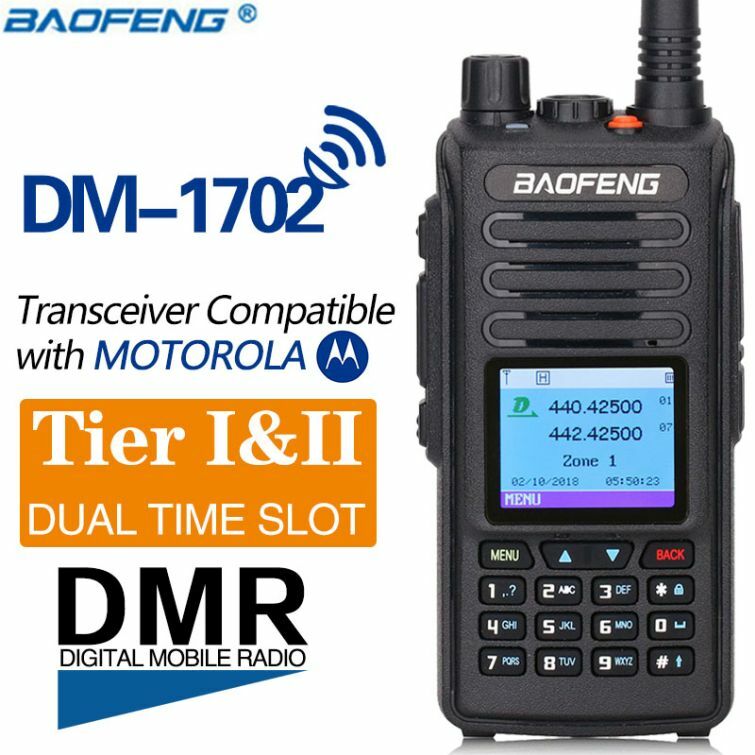 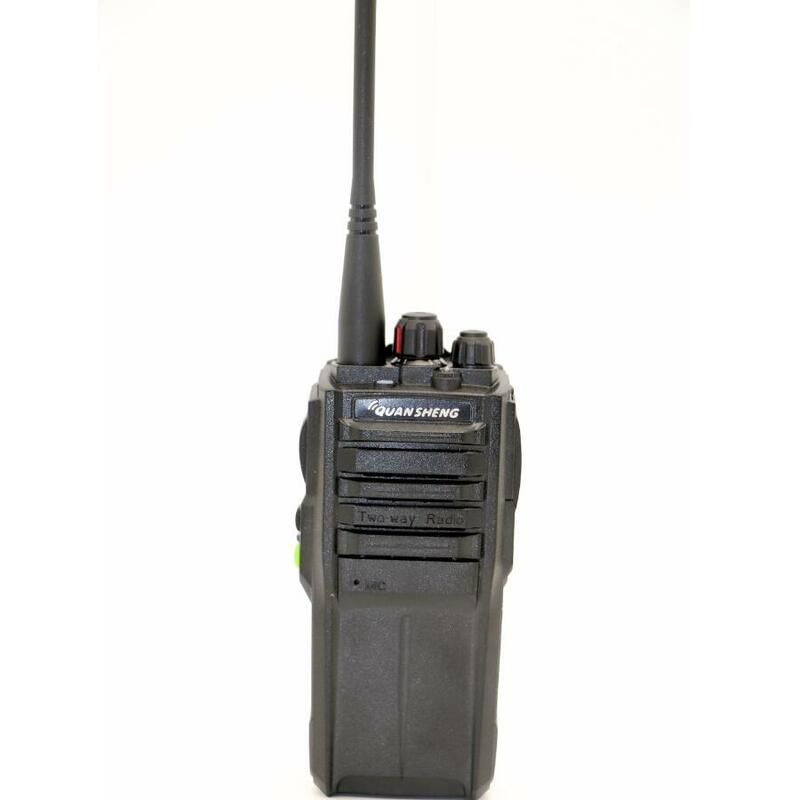 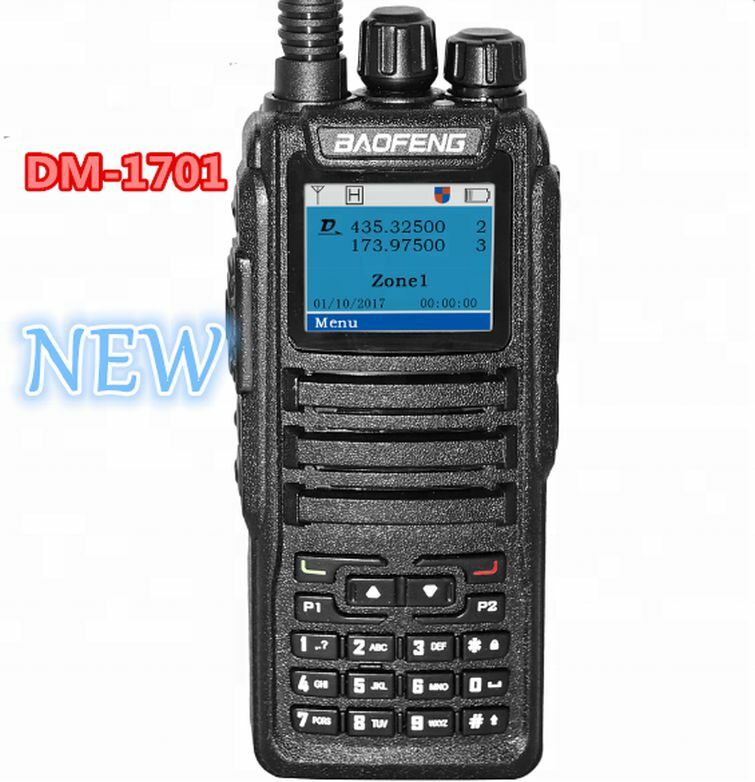 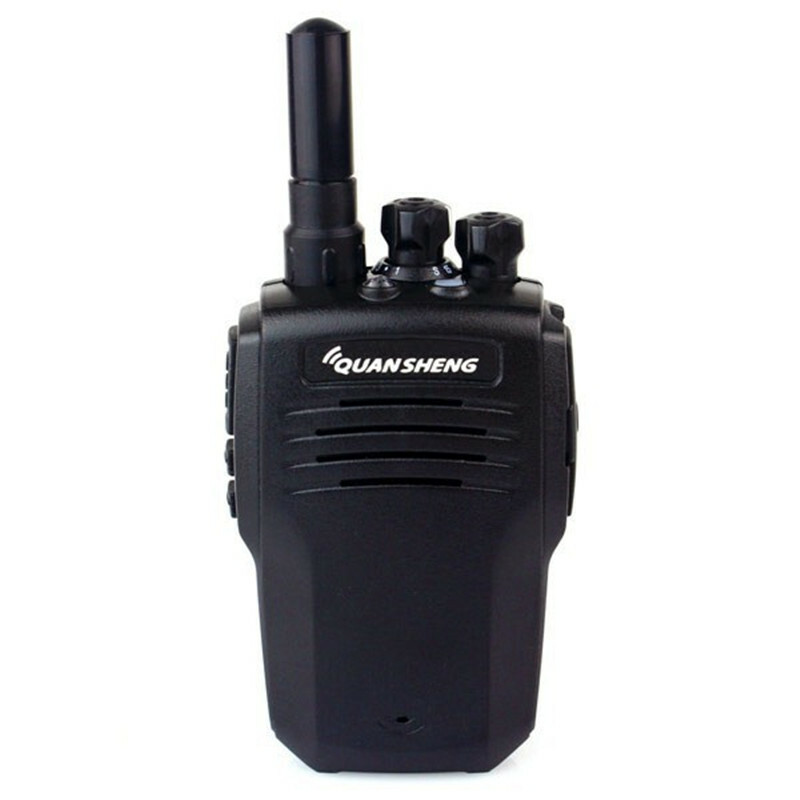 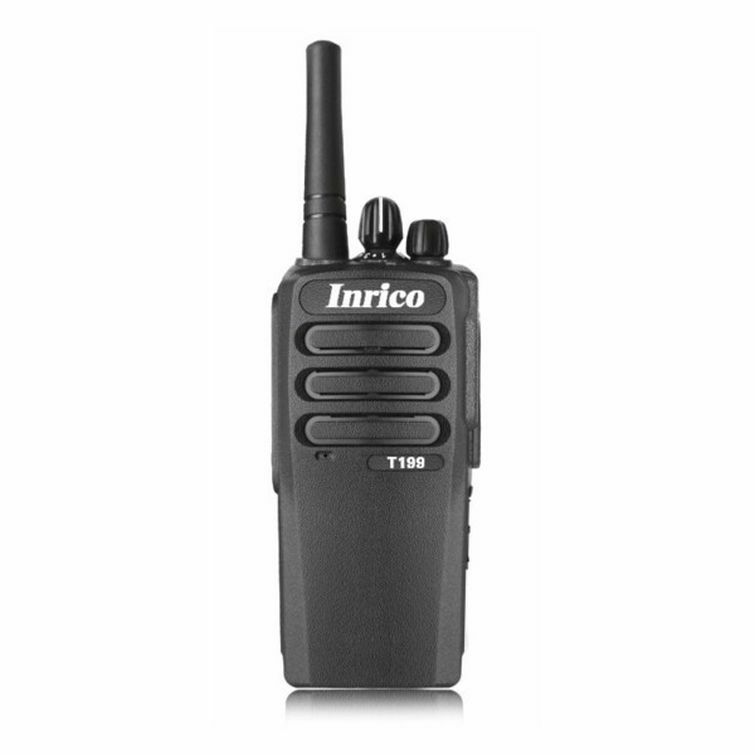 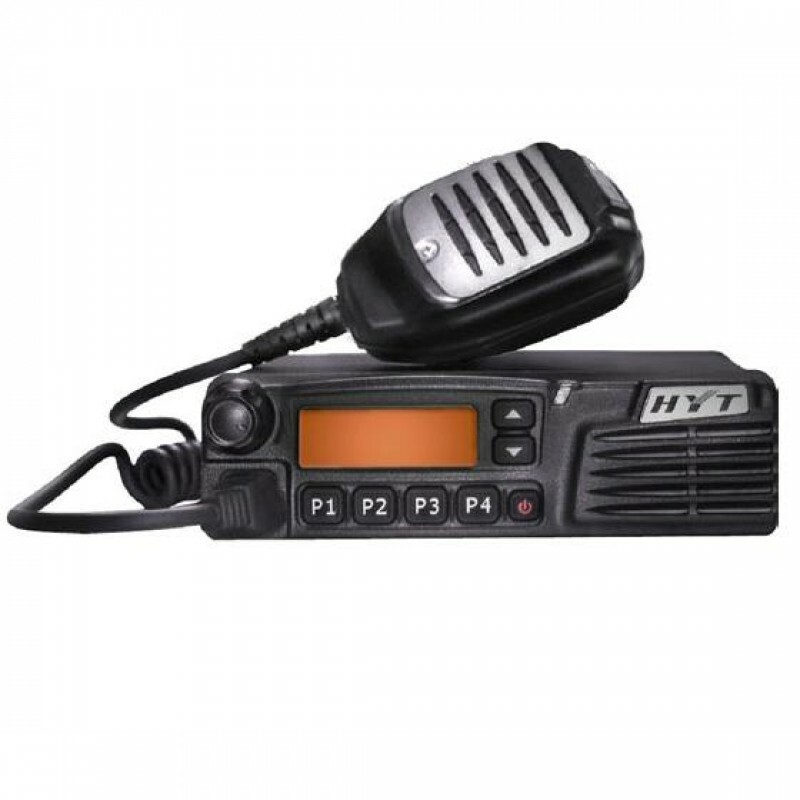 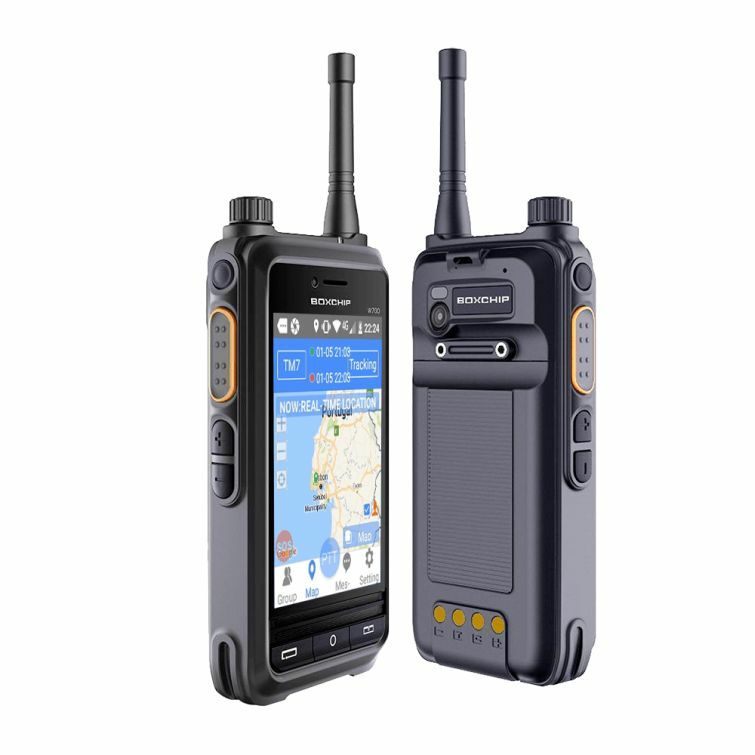 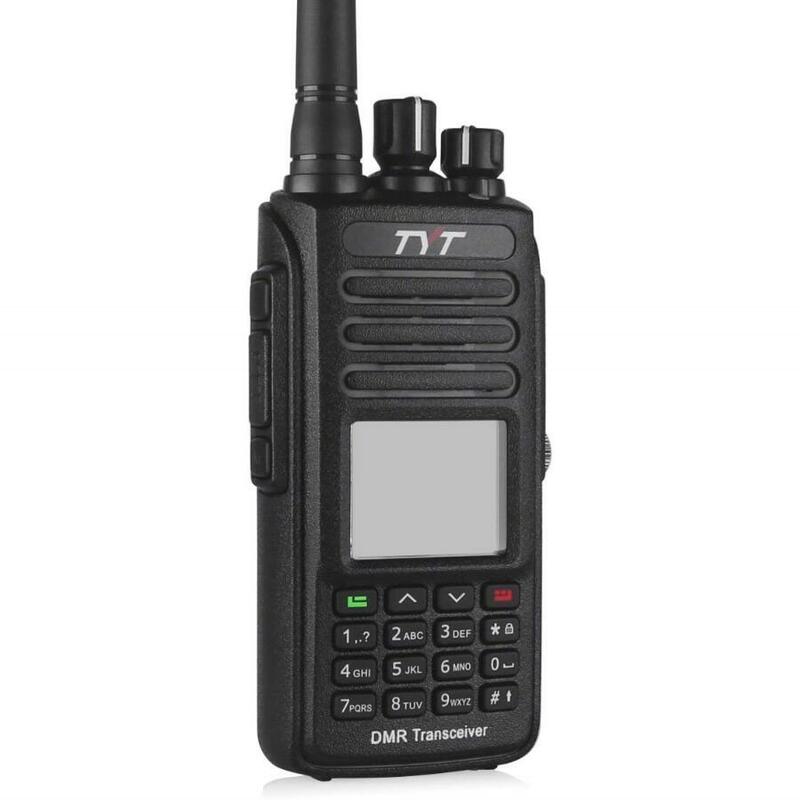 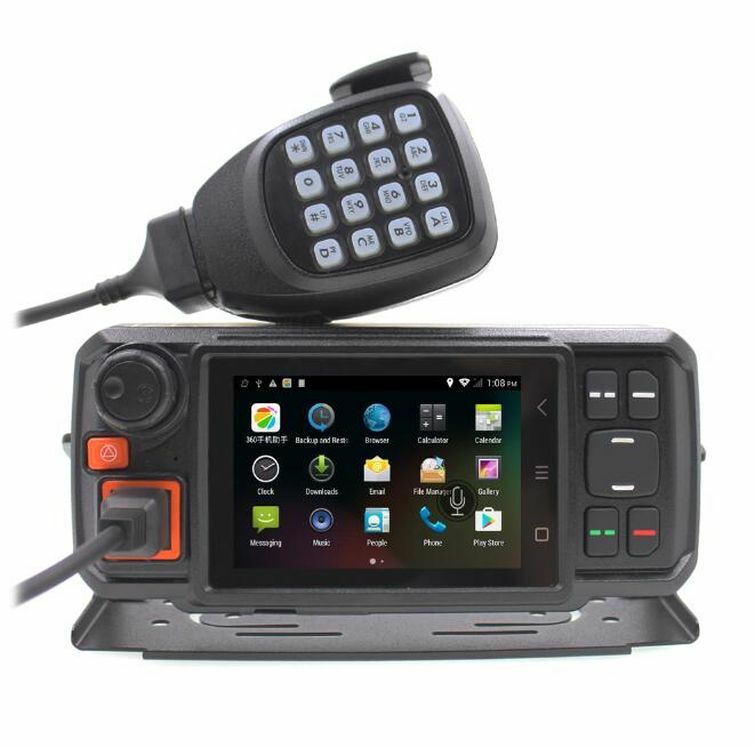 These mobile radio will ensure a reliable communication required for efficient work. 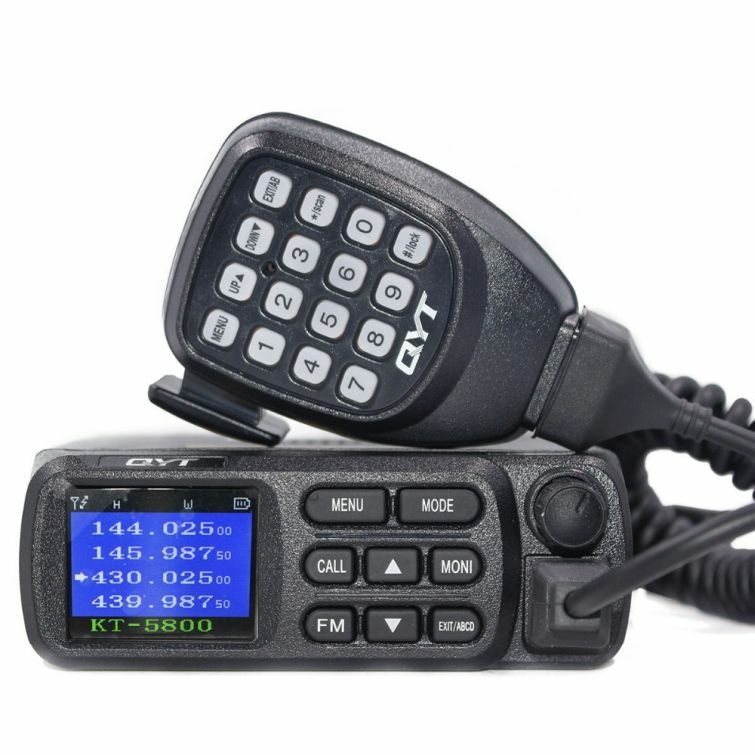 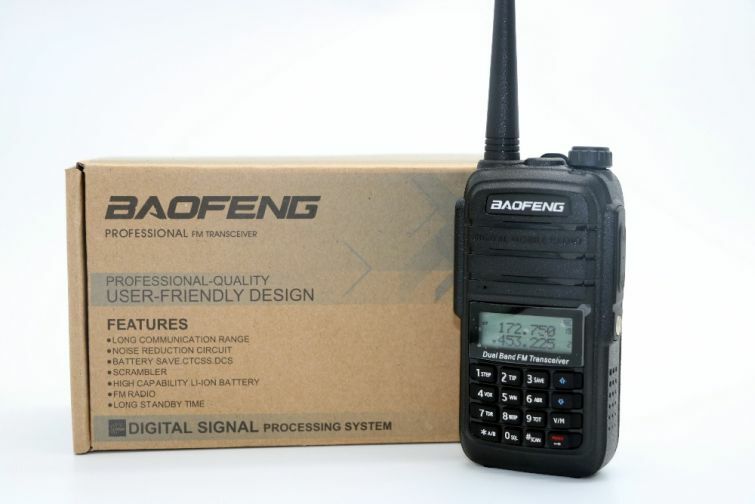 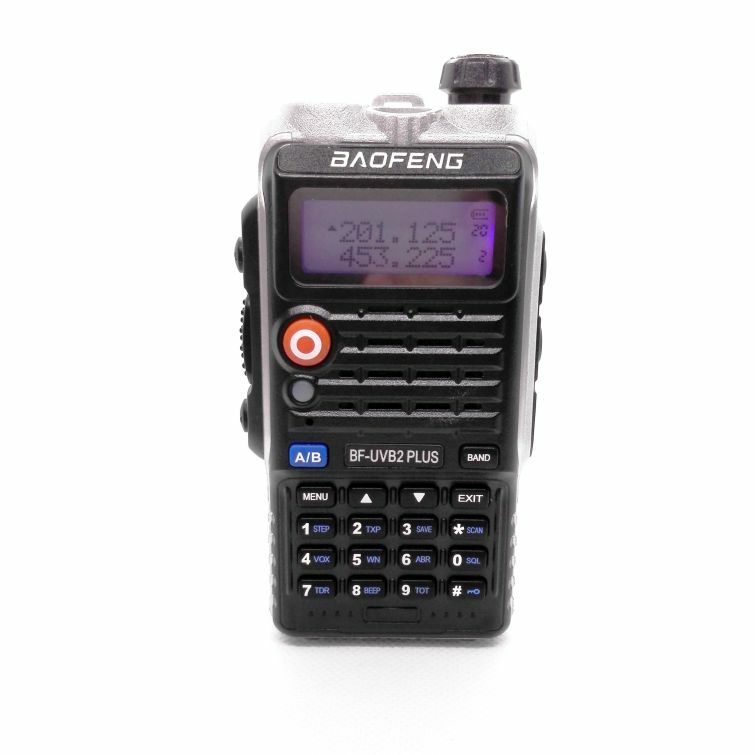 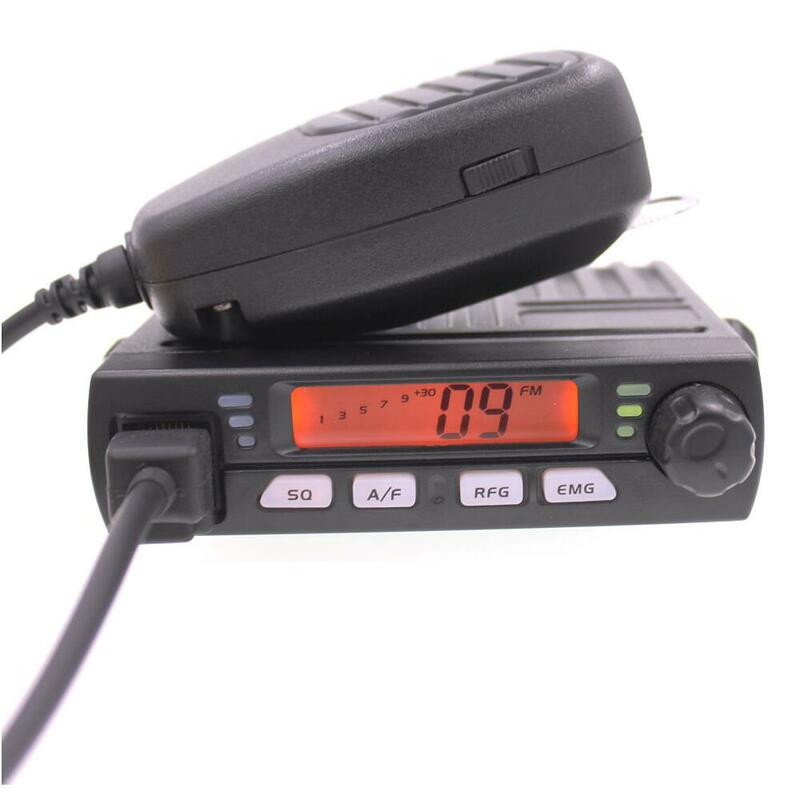 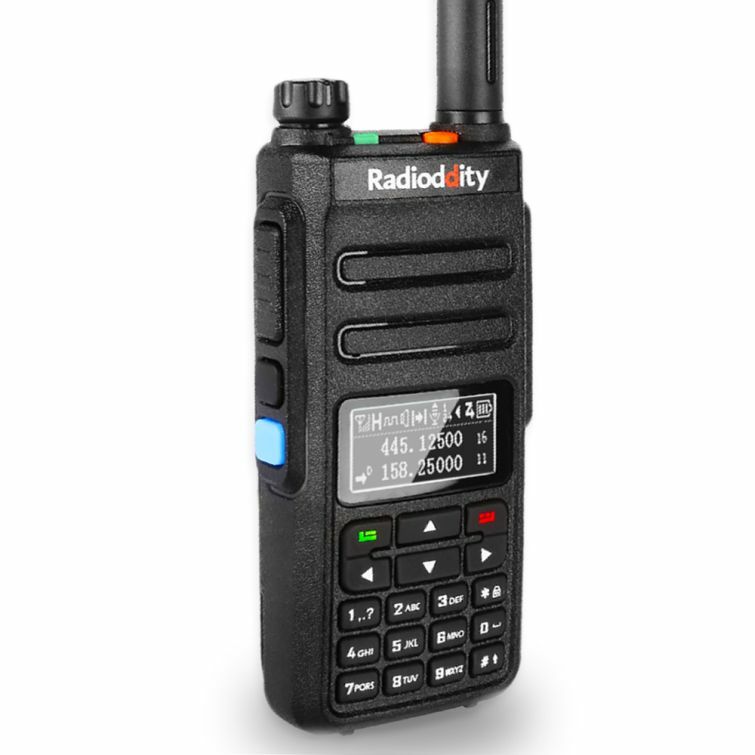 Its compact design makes these radios ideal when mounting space is a constraint. 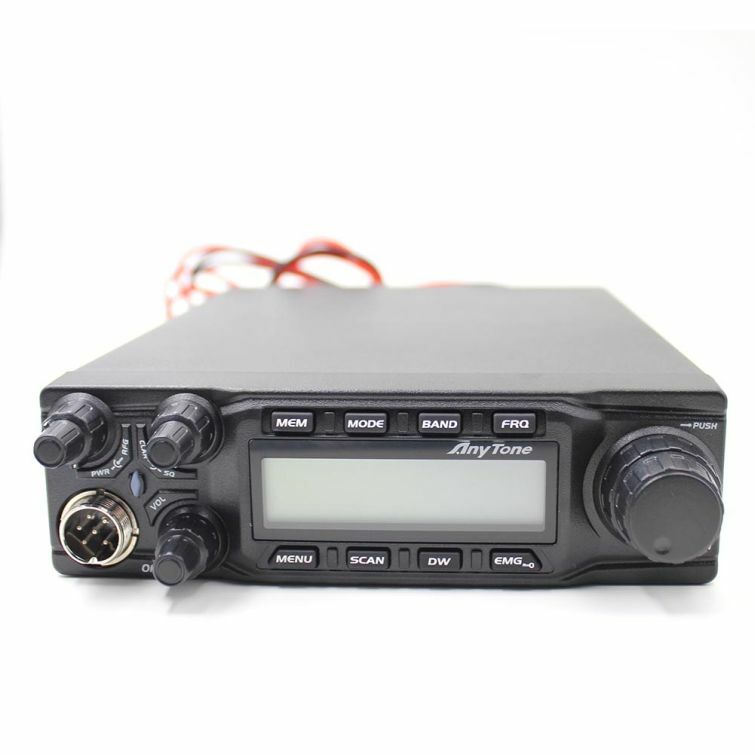 AT-6666 has FM AM USB LSB PA modulation mode. 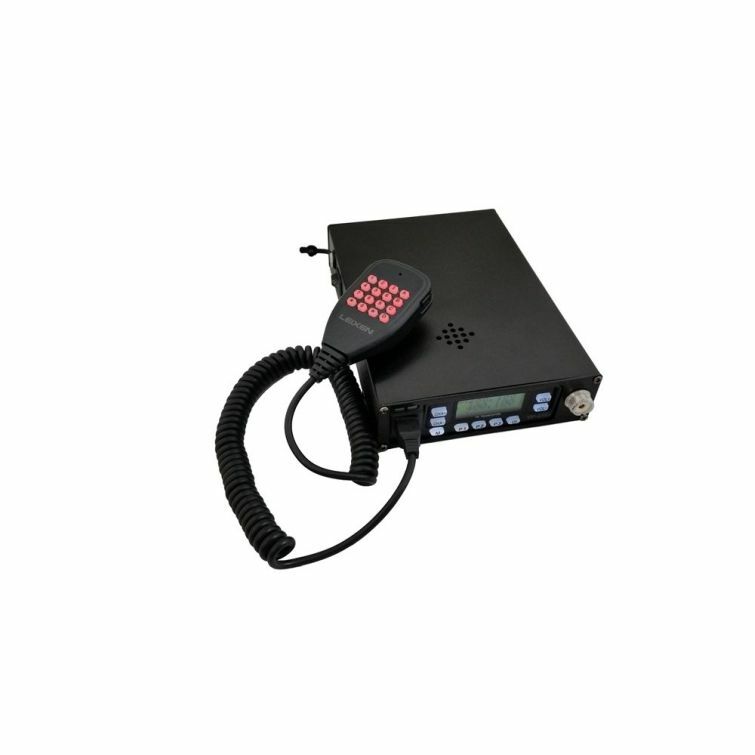 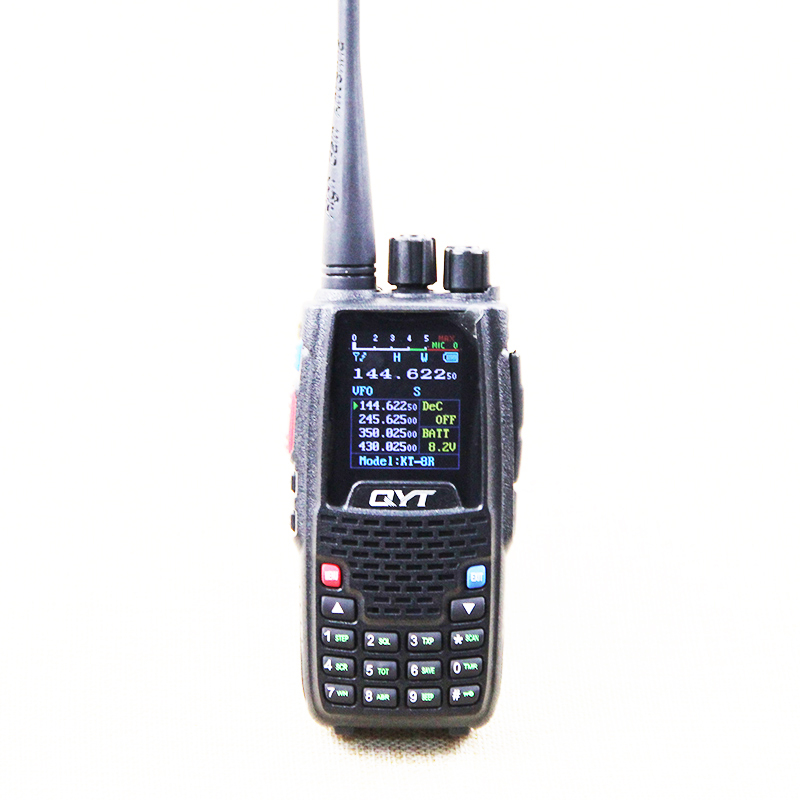 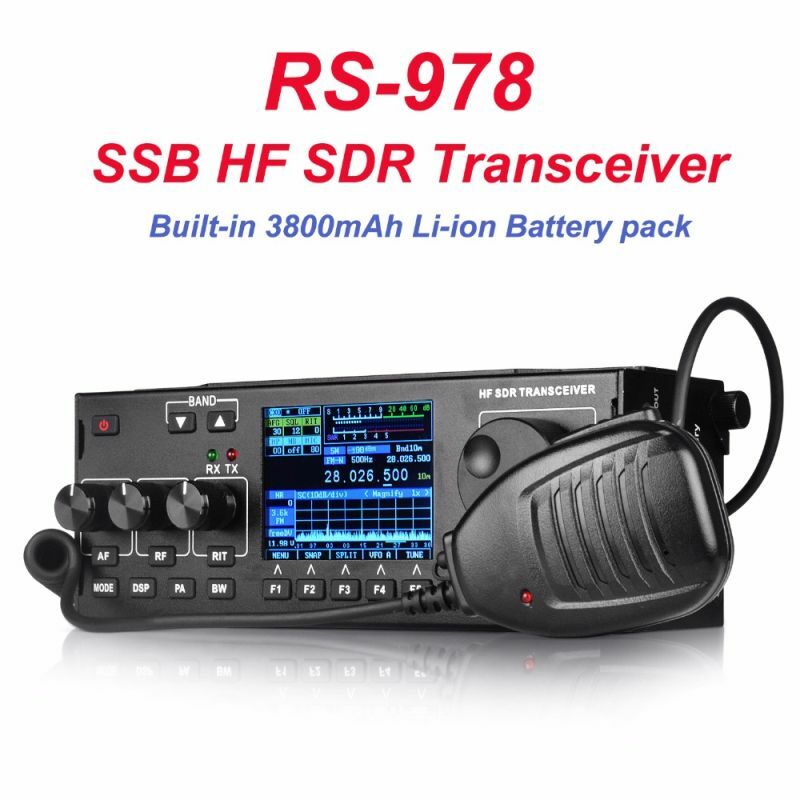 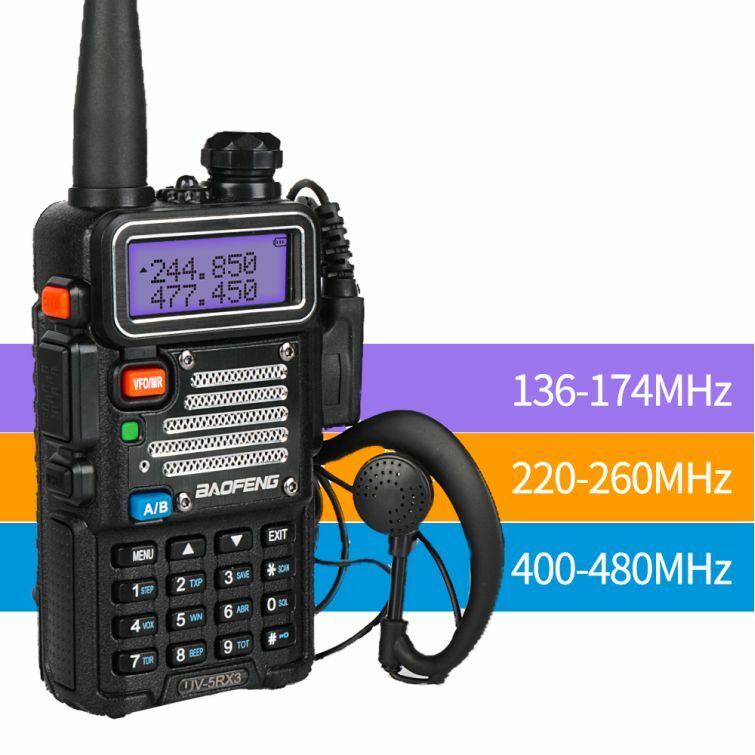 The mobile backpack transceiver you can take virtually anywhere you need it!